In an exquisite mélange of both matte and regular silver, this stunning template has been foil stamped on to our 26pt navy duplex uncoated cardstock. 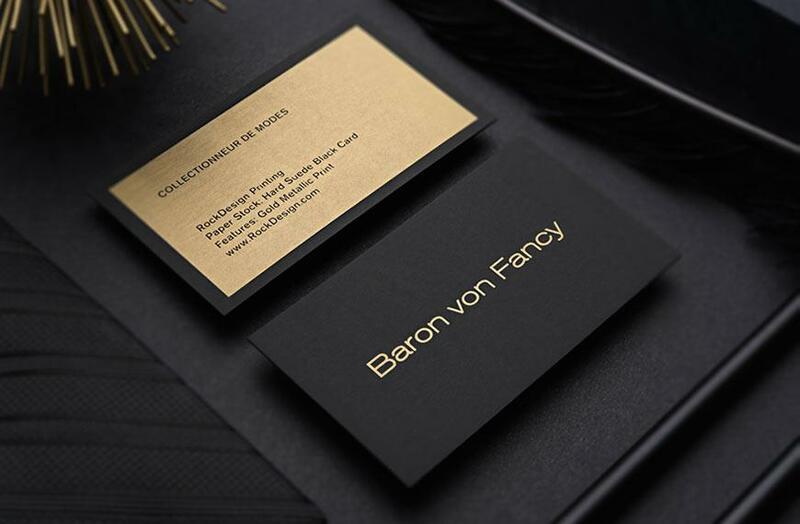 The contrast of matte and shine creates a brilliant dimension that is serene and peaceful, further enhanced by the reverse side of the card that uses simplistic text to accentuate the company name and logo. The color of this card stock and these foils could easily be changed to suite your companies branding. Mysterious and full of intrigue this option is ideal for jewelers, inspiring a sense of curiosity whilst also maintaining an air of elegance. Silver Moon serves as beautifully delicate design that is effortlessly refined, yet soft and captivating to the beholder. This composition is sure to enchant recipients with the rich, contrasting depth of the colors, inspiring an association that your products possess the same charm and appeal that is embodied in this effortlessly enticing template.